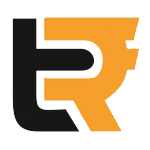 Technology based Small business? 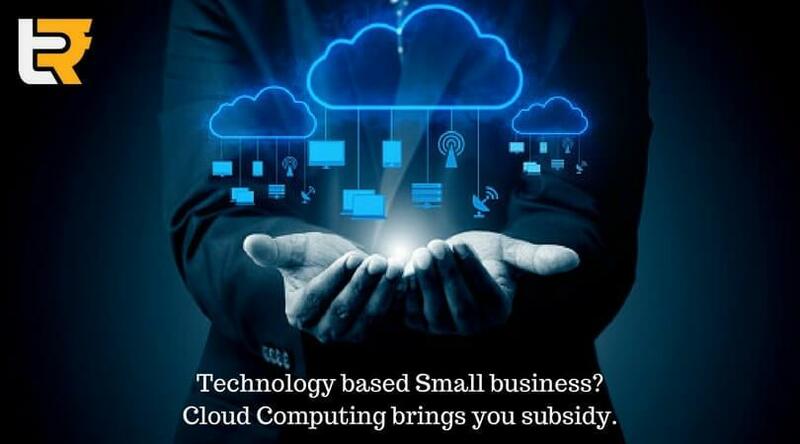 Cloud Computing brings you subsidy. In past abundance of resources and manpower were required in handling and managing the documents. The fleeting time and aggressive competitive market taught need of technological development. From using pages to maintain records in books to managing space in computers, the technology has been advanced and increased its capacity to store more and more data. The latest is Cloud Computing Technology which is emerging as a cost-effective and viable alternative in comparison to in-house IT infrastructure. Cloud Computing is a technology where there is no hardware requirement for storing data, one can get access to company’s data from anywhere in the world, all that required is computer and internet. 1. Maximum subsidy of Rs. 1 lakh per unit will be disbursed over two years to micro and small enterprises. 2. Services through cloud at much lower cost will be offered to the desirous micro, small and medium enterprises. The subsidy will be on cost of usage services, which will be shared by the central government and the micro and small enterprise units availing of it. The subsidy disbursed will be through the direct benefit transfer route. Small Business will have to apply to the service provider and place their request on the official website or the national portal for taking the benefit of subsidy. Initially they will make a full payment to the service provider and thereafter the office of the development commissioner MSME will disburse funds to Telecommunications Consultants India Ltd (TCIL), which in turn will transfer it to the account of small business. The long term benefit of Cloud computing for small business will be accrued as the subsidy provided now will motivate small businesses to continue to use the ICT application with amount saved during this period. It will be beneficial because the data will be stored for lifetime and it can be accessed anytime from anywhere.